Learn Photography, Photoshop and Lightroom from a professional photographer and educator. My patient, paced teaching style has helped hundreds learn with confidence and tackle creative goals. I offer the collective learning of small-group workshops or the tailored guidance of private sessions. I prioritize your learning style and your needs. The Art and Soul of Cuba: 2019 Our Sixth trip! Our 2019 brochure is in the works. 1. Group workshops provide full immersion into a fun, creative collective learning experience. You’ll benefit from sharing ideas, inspiration and knowledge with other experienced artists. My multi-day workshops offer the opportunity to work in desirable locations to learn while shooting, and gain important insights through group photo reviews. Students also receive individual coaching. 2. Independent learning with me allows us to fully customize the experience to fit your learning style, pace, and any other specific needs. We have the freedom and direct focus to follow the moment, shoot together and review images. We work at my location, in the field or at your home. You can bring current projects or images to work on. 3. Online learning via Skype with shared screens in scheduled sessions. Similar to #2 above, we address your specific needs at your convenience, right from your location. Skype is a free app, and easy to set up in minutes. Contact me to inquire about price and scheduling sessions. ~ Student Reviews: Learn what past students have experienced in my workshops. December 2019; Only ten travelers! Join us in Cuba a uniquely-designed tour for photography enthusiasts and culture lovers. This tour is for photography enthusiasts and cultural travelers alike. You’ll be humbled by the warmth and generosity of Cuba’s people, and you’ll experience first hand why Cuba and it’s proud and resilient people capture the heart of avid travelers. 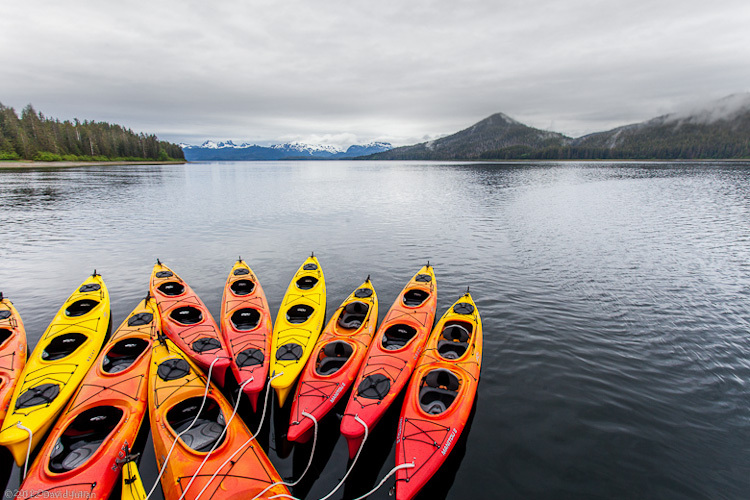 This is a specially-priced tour that includes all lodging, transportation, access, guidance and most meals. We stay in government-licenses family-owned Casa Particulares, which is the very best way to have an authentic Cuban experience. I will provide photographic guidance daily as we travel and shoot. There are also options for the non-photographer, such as cooking, dance, museums, shopping, beaching, and wandering in amazement! A limited number of single room supplements are available. To provide the best experience, our group is limited to just ten travelers. Here is our 2018 tour brochure as an example of our style. Each year we shift the itinerary to visit new locations. 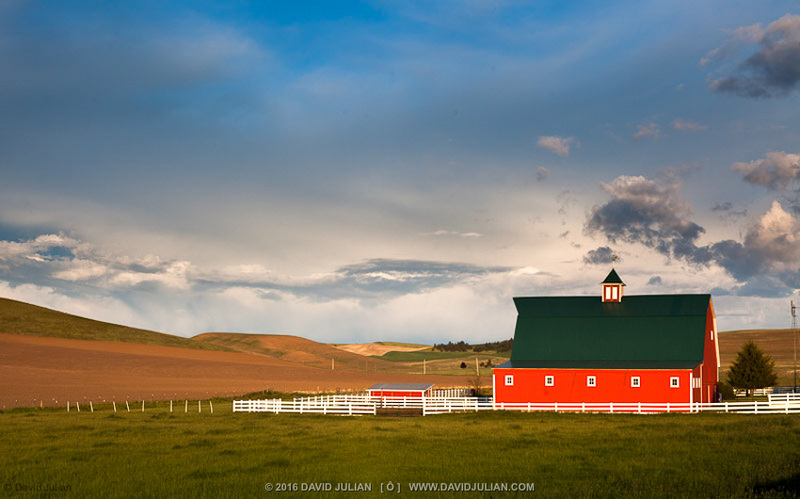 Washington and Idaho’s amazing Palouse. With miles of country roads, rolling hills of green and gold, and remnants of rugged country life, this is a prime bucket-list location every photographer must see. We don’t just show you where and how to capture the landscape, we work with local people to provide an informative Palouse experience. We include dawn and sunrise shooting, farm history and equipment, historic homes, night shooting, and all the rusty trucks, barns and silos we can fit into our memory cards. We discuss composition, storytelling with multiple images and how to make different images than you see everywhere online. Our hands-on 4 day workshop covers some of the region’s best locations, in the best light and instruct you in editing of your images in Lightroom. Visit finds not on the photographer’s map! Plus, for your convenience and to be more ecologically sound, we travel in our own secure air-conditioned van. We’ve been able to keep our price well below similar workshops, while offering top end experience. This workshop is limited to ten, and always sells out. Join me to learn, practice and enjoy new ways for making compelling travel and street photographs. Our learning begins with a constructive review of student works to help set goals for the week. We gain further inspiration from images Dave has gathered from several brilliant international photographers. With set goals and serendipitous light, we explore favorite coastal Maine locations and visit local fishermen, mechanics, carnival workers to find photogenic opportunities and practice skills. Throughout the week, discussions focus on tuning in, setting intentions, approaching strangers, connecting or not, and designing the frame. Demos include research, preparation, equipment choices, shooting style, POV, timing the moment, and modifying available light. We also experiment with intentional blur, flowing action, backlighting and working at night. Reviews of our location captures deepen the cycle of learning. By week’s end, each student shares a collection of their best images, and contributes to our workshop album. I’ll also also demonstrate expert workflows in Lightroom and NIK plugins to help students refine their captures and imbue them with personal style. Why learn Adobe Lightroom CC? Simply because it’s the most powerful suite of Photographer’s tools available. It’s also incredibly efficient, intuitive and fun to use once you learn how to use it. But many need guidance to get started. This weekend workshop teaches photography enthusiasts and professionals how to use Lightroom CC as a perfect partner. Saturday introduces the essentials of Lightroom, importing, organizing and image correction. Sunday dives deep into professional workflows, automating tasks, pro development, printing and exporting images for any use. We also explore how LR can create slideshows, online galleries and photo books. Using follow-along demonstrations, examples and guided practice, participants will be able to master their own digital workflows to organize, expertly develop and display photography. Many workshops are ‘watch only’ which means you’re mainly taking notes. These workshops are hands-on demos with practice and guidance. Plus you keep the files. That’s how people really learn. Photoshop CC is hands down the world’s most creative tool for photographers. Photoshop CC lets you turn ordinary photos into extraordinary images as well as explore and experiment intuitively. These demonstration and hands-on workshops are focused towards photographers seeking to transform their RAW images into professionally-crafted photographs or composited artworks. Through organized, paced demonstration and follow-along tutorials, participants sharpen their skills to confidently dive into creative projects. With patient guidance, I’ll help you learn Photoshop CC for professional results. If you do not own Photoshop CC, you can download the free trial, or use your version for this workshop. Other ‘bargain’ workshops are Watch only, but mine are hands-on learning with all-day guidance. That’s how people really learn. MORE DESTINATION WORKSHOPS WILL BE LISTED AS DEVELOPED. Hi Cindi, I’ve updated my Workshops page. Which one are you interested in? You can also email me at the links on the workshops page. I am interested in learning how to use Adobe Lightroom. I have taken several courses and did not have any success. My most difficult problem is your Level I: setting up catalog preference and importing from SD cards, flash drives, and CD and also to take the photos from the Lightroom files and put them back into flash drives. Do I need to get an Adobe Lightroom set up in my laptop and bring my Laptop to your class. I would be interested in learning the techniques used in your photo illustations. I am a fairly decent photographer, have knowledge of my camera and my photoshop skills are probably considered mediocre although I know a little about a lot things. Are any of your upcoming workshops teaching these techniques. Are you ready to learn some Photoshop Illustration with me via remote Shared Desktop? I’ve been teaching remotely that way and its working very well. We use Skype and shared screens.